Did you know that Zero Maintenance Turnstiles Exist? Did you know that Aeroturn has had 100% end-user retention since May 2001? Did you know that Aeroturn is now featured on ARCAT® ? 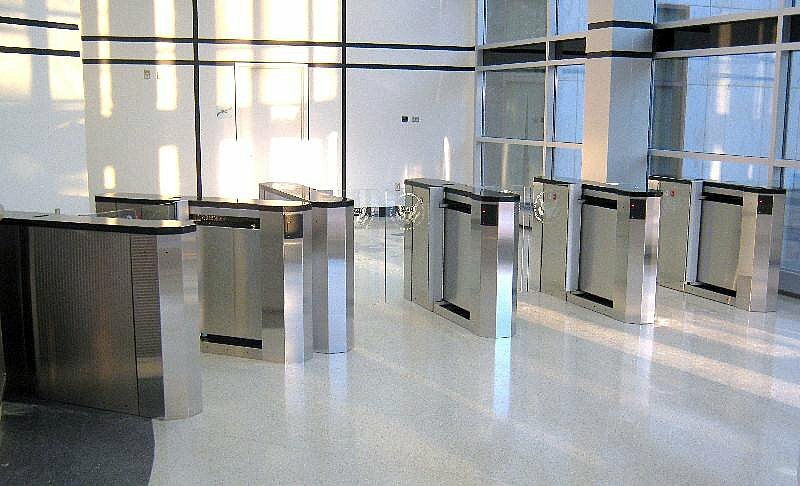 By making the Aeroturn turnstile information available on the ARCAT® website, the A & E community can easily find specifications, CAD details, & BIM objects and systems in multiple formats. The ARCAT® website is the most used building product information website and is free to use with no registration required for users. Did you know that an in-person product demonstration is only a phone call away? Contact us today at 20 3-262-8309 to schedule a free demonstration at your site and see why Aeroturn continues to be the industry leader. The only turn you need to make is towards Aeroturn!